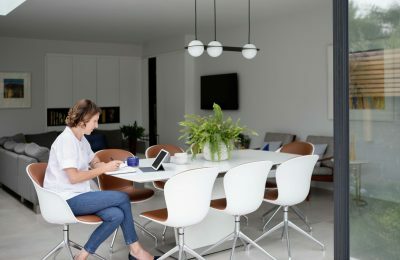 Do you know someone who is planning a home improvement in the New Year? 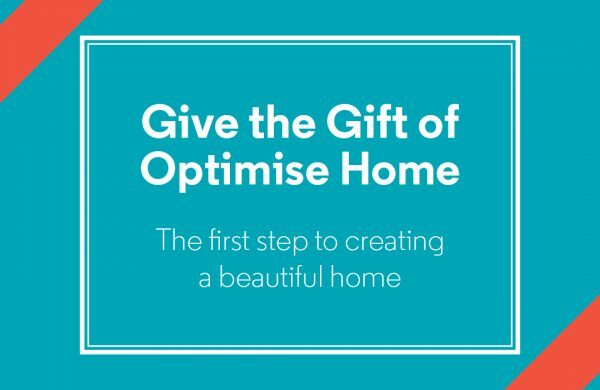 Surprise them with the gift of Optimise Home this Christmas. 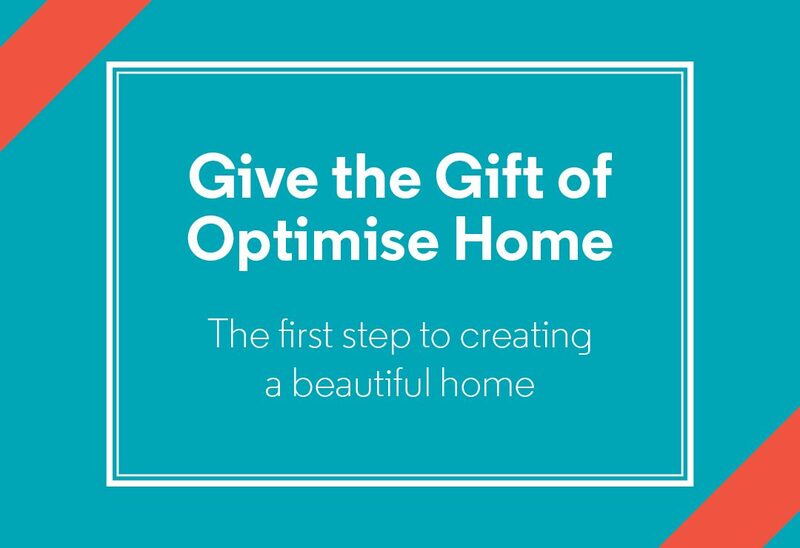 SInce launching the servcie we’ve helped over 1,000 homeowners unlock their homes true potential. We offer a range of packages within the service from 1-hour consultations to planning and tender packs. 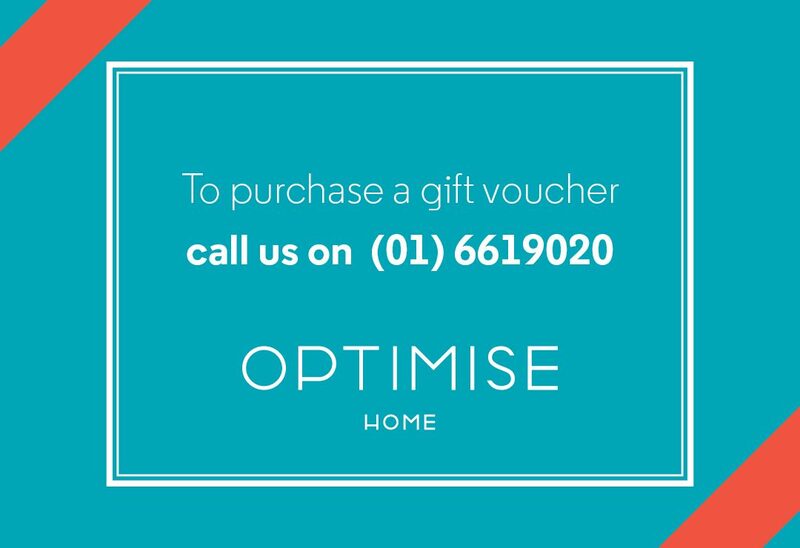 Gift vouchers are avaliable. Contact us today for more information.